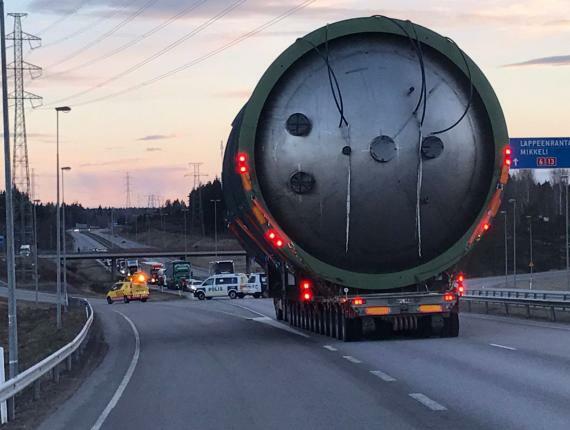 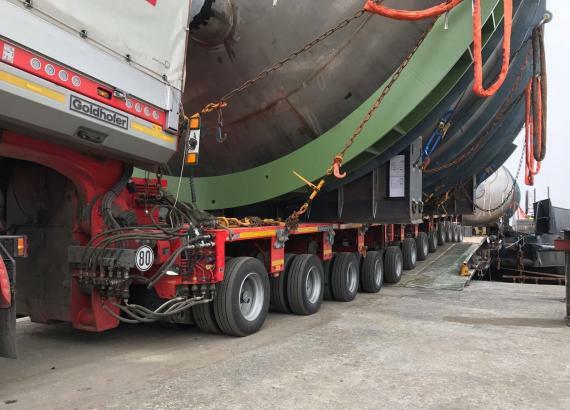 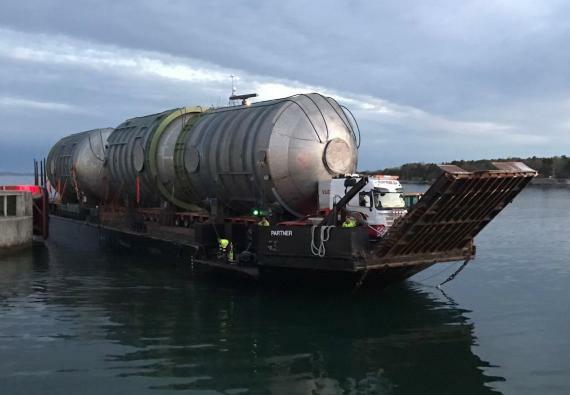 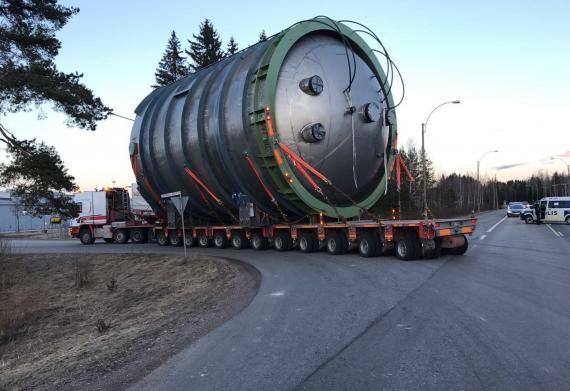 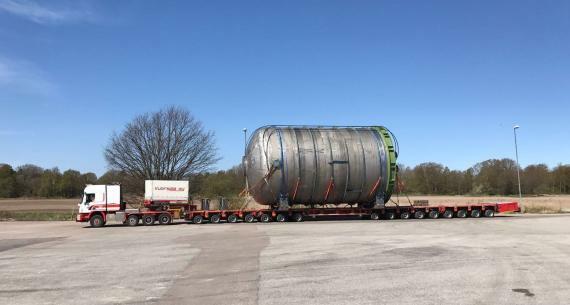 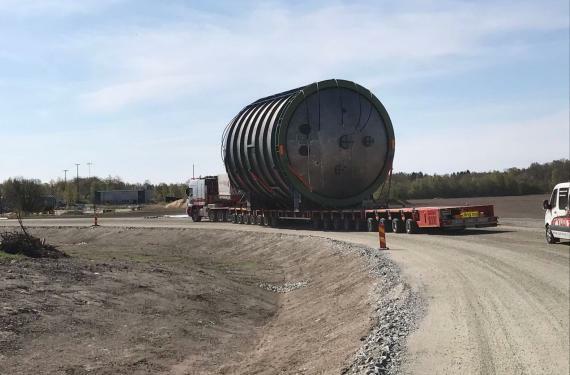 FREJA Transport & Logistics (members in Finland, and Denmark) have recently handled the barge and road transport of 3 large evaporation units. 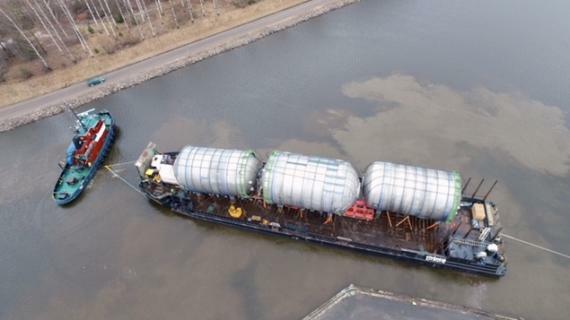 The whole shipment had a gross weight of 159tns with dimensions of 15.00 x 8.30 x 8.70m. 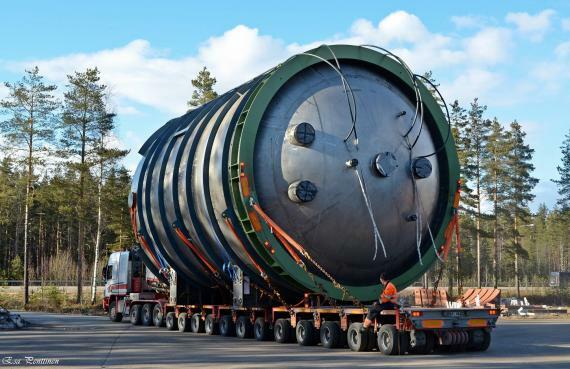 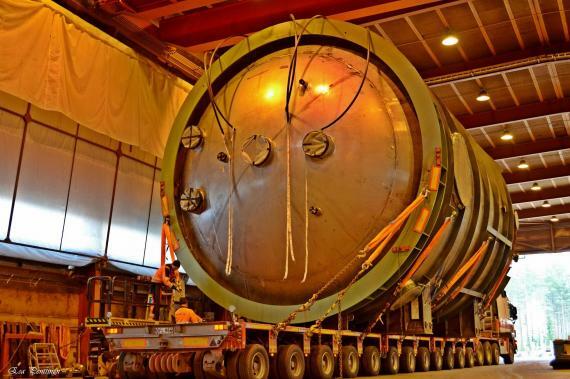 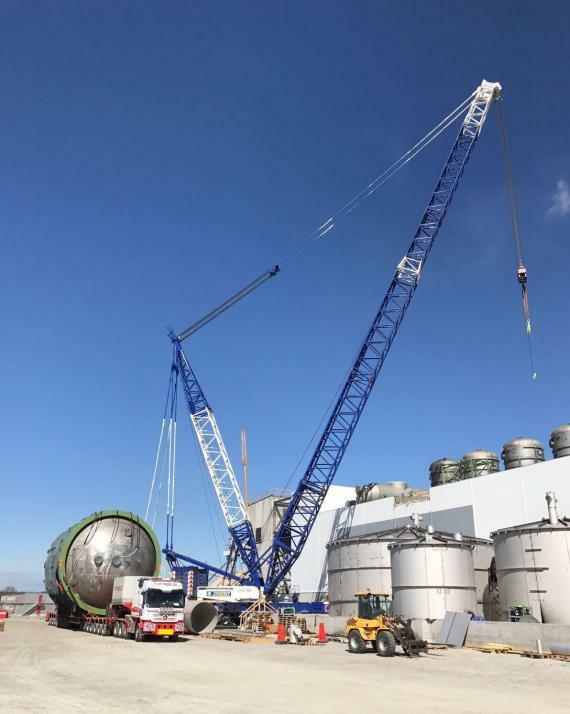 It was transported from a supplier in Eastern Finland to a paper mill site in Southern Sweden as photographed in the below gallery. 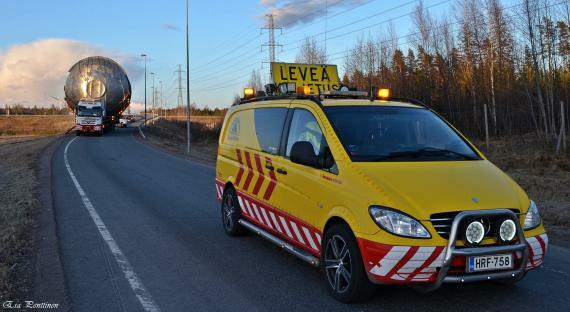 As usual, FREJA handled the whole operation smoothly, safely and on time.